Whether you’re a runner, hiker, or biker, Runtastic Pro will help you stay on track. We also have an app that allows you to share files locally, and an original graphic novel for readers of all ages. 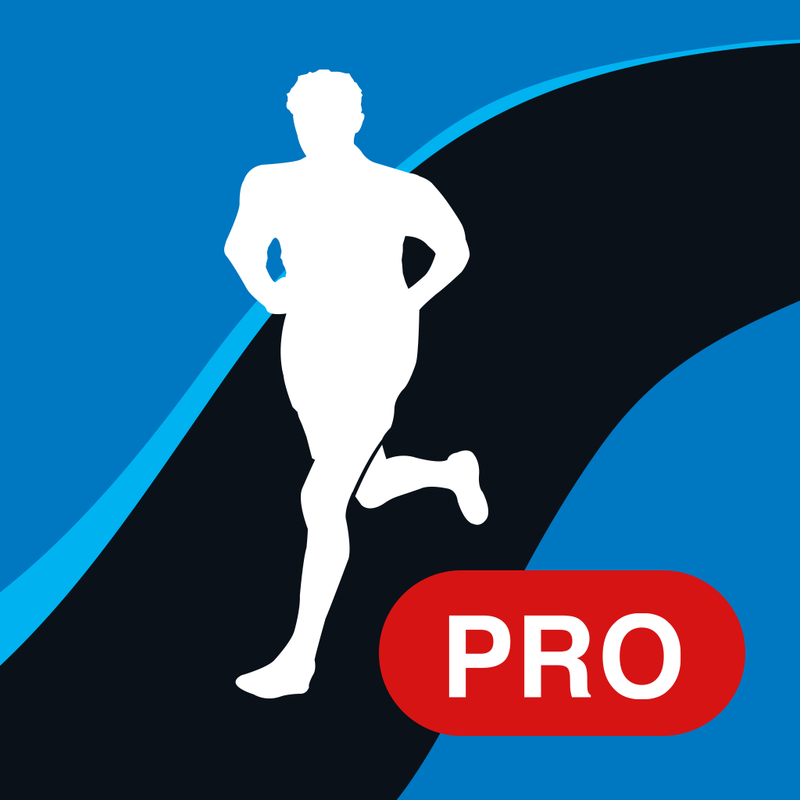 Runtastic PRO GPS Running, Walking, Jogging, Marathon & Fitness Tracker ($4.99 → Free, 45.9 MB): Reach your health and fitness goals for 2015 with Runtastic Pro. It’s the perfect fitness app for those who need a little extra motivation. Runtastic PRO GPS Running, Walking, Jogging, Marathon & Fitness Tracker is available for free today only (01/11). It has a 5-star rating with a total of 3038 ratings. 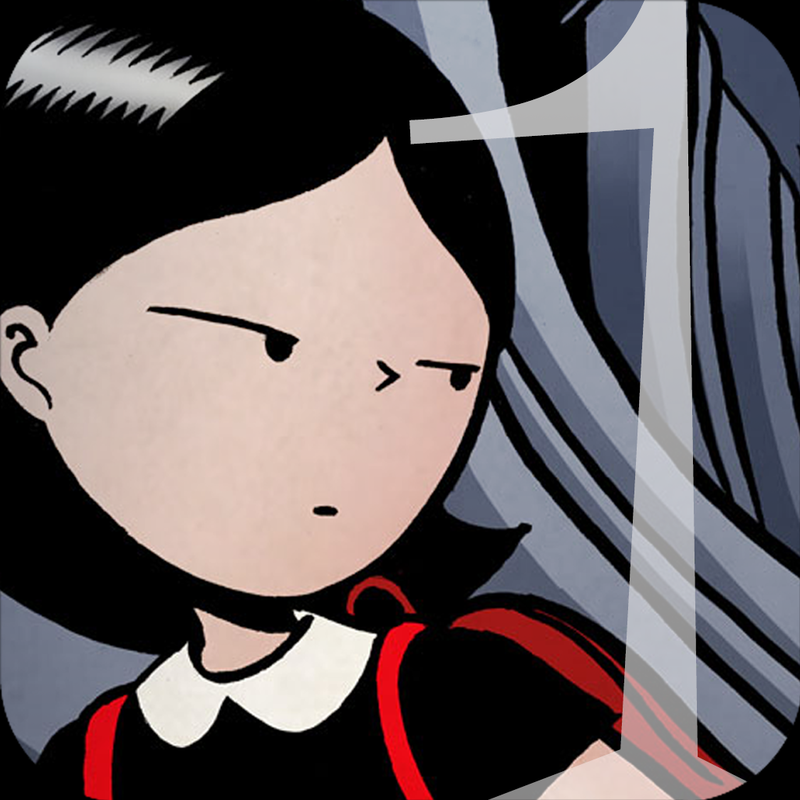 Suee and the Shadow Pt 1 is available for free for a limited time. It has a 4.5-star rating with a total of 72 ratings. 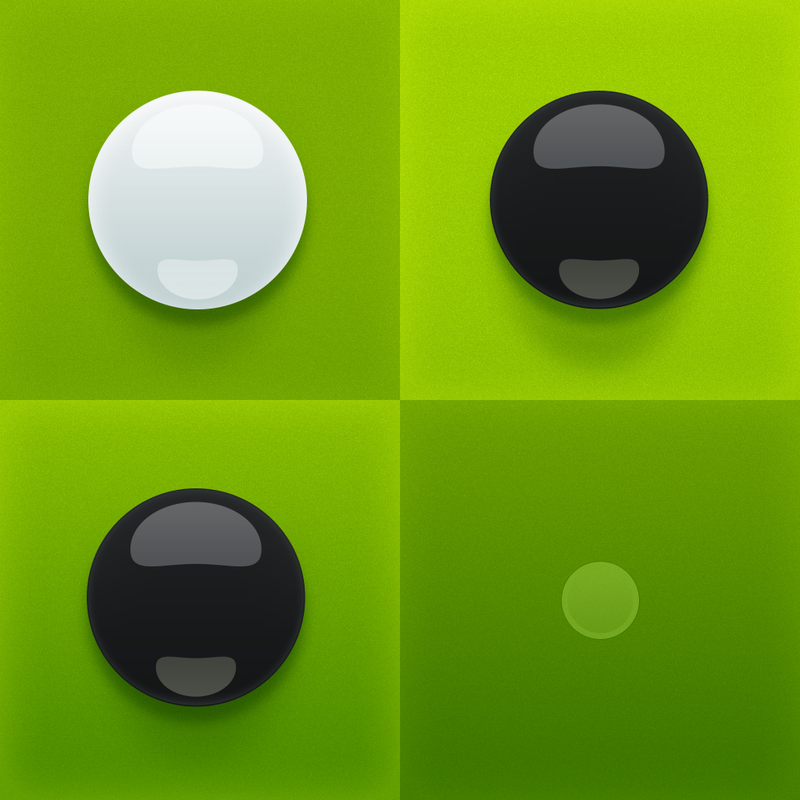 Fresh Reversi – Othello Like Strategy and Logic Board Game is available for free today only (01/11). It has a 4-star rating with a total of 72 ratings. 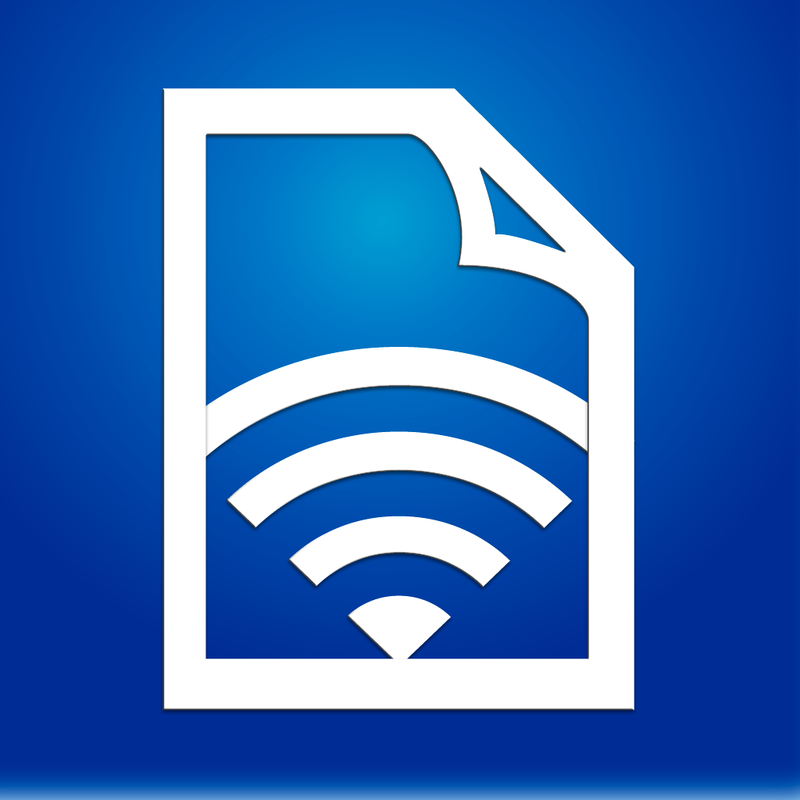 SuperShare ($0.99 → Free, 5.0 MB): Share your photos, videos, and various documents via Wi-Fi or Bluetooth with this utility app. SuperShare is great for both business professionals and teachers who need to share with a group. It basically turns your iDevice into a mobile file server. Just select the types of files you want to share and then activate file sharing. Anyone with SuperShare or SuperShare Lite that’s within range will be able to pull the files right off your iDevice. 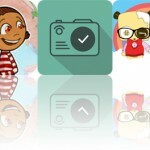 The app also includes the ability to move files, zip single or multiple files, and print, preview, rename, or email files. 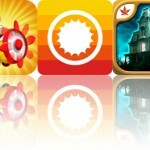 It features both iCloud and iTunes File Sharing support as well. SuperShare is available for free for a limited time. It has a 4-star rating with a total of 32 ratings. 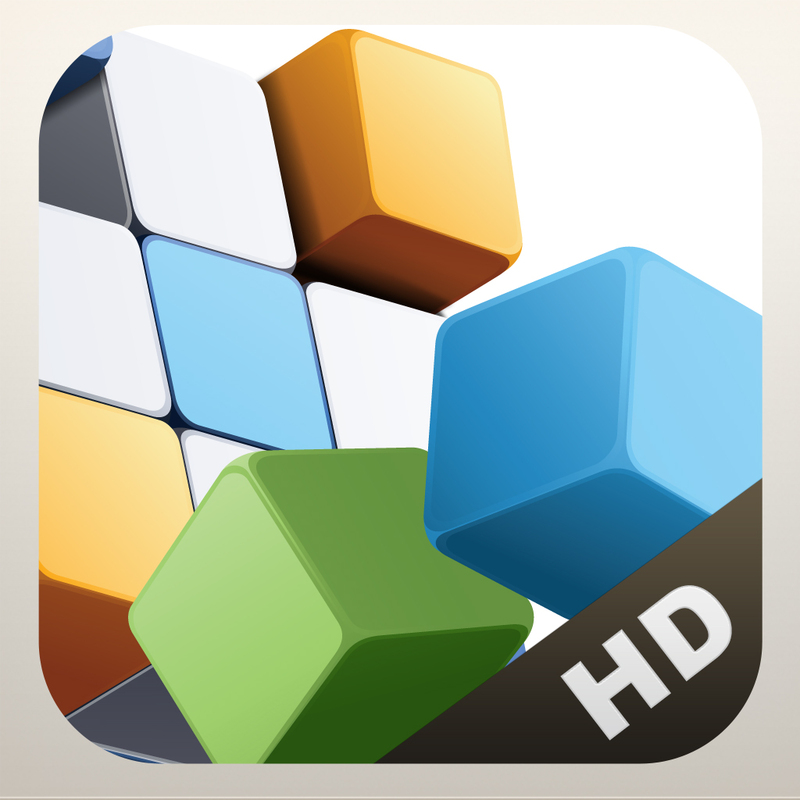 Cubic Block ($1.99 → Free, 26.6 MB): Cut away collections of cubes to match the blueprint in this puzzle game. It’s great for gamers who want to improve their spatial reasoning. Cubic Block is available for free for a limited time. It has a 3.5-star rating with a total of 36 ratings.